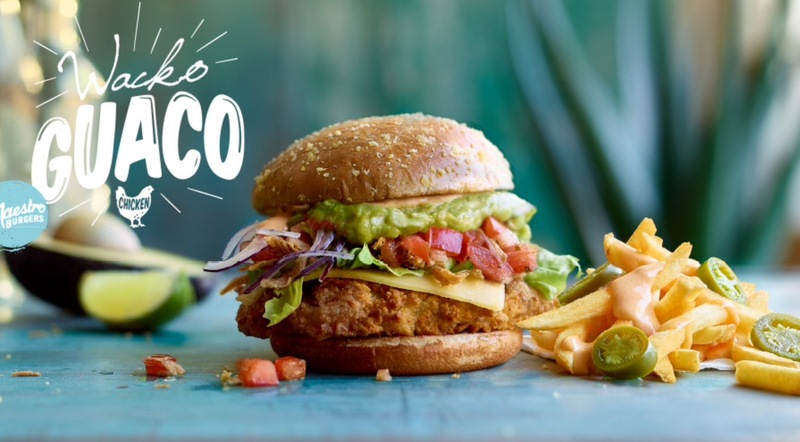 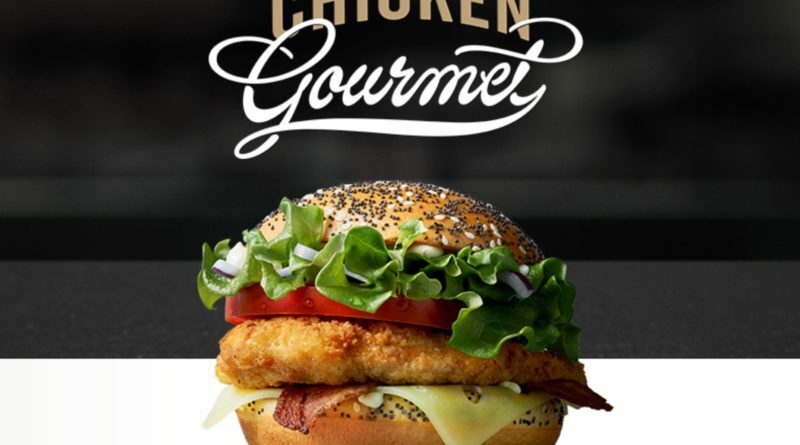 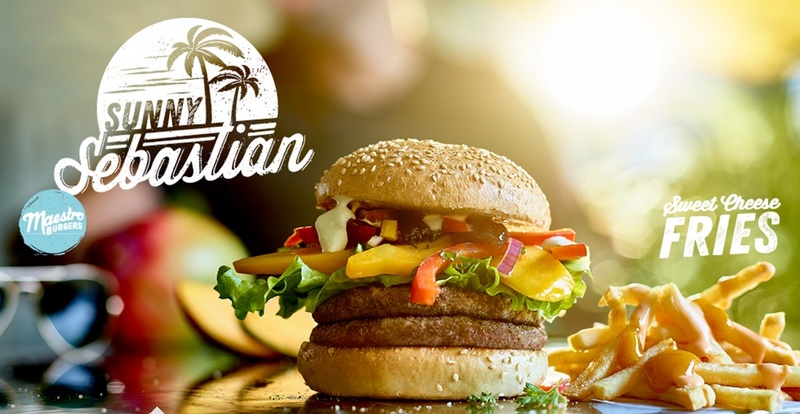 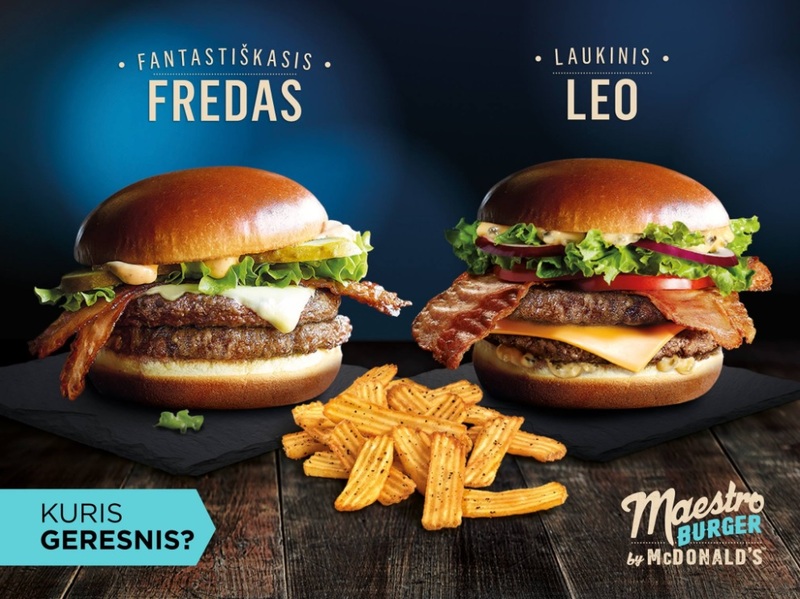 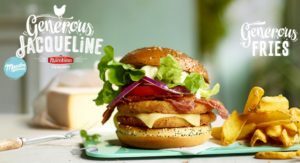 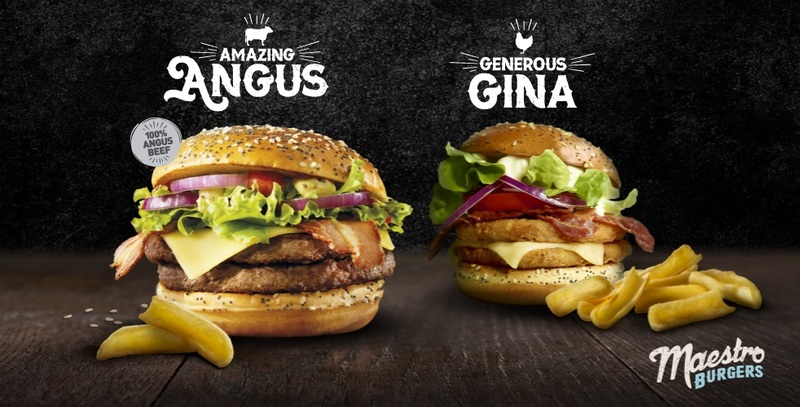 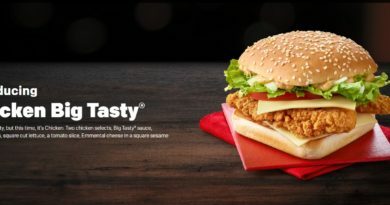 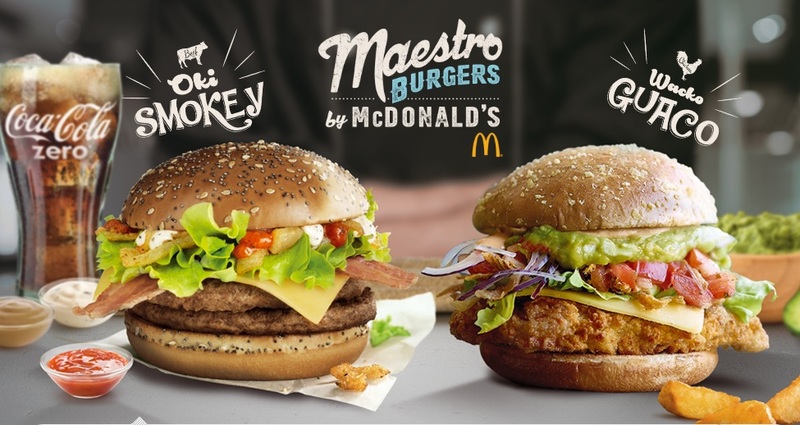 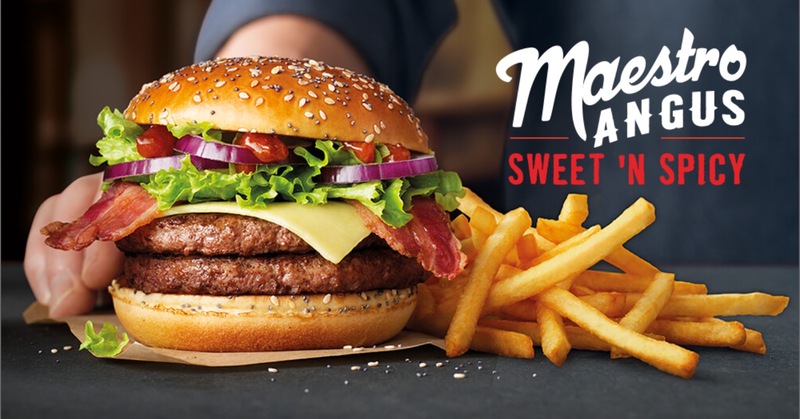 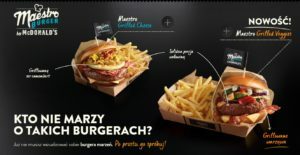 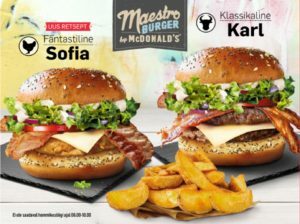 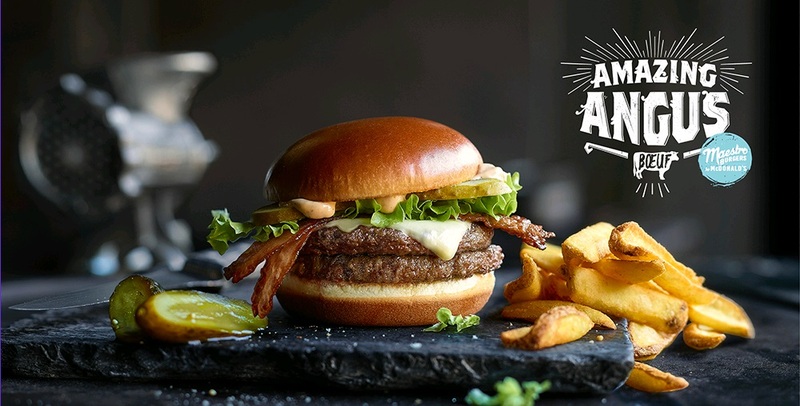 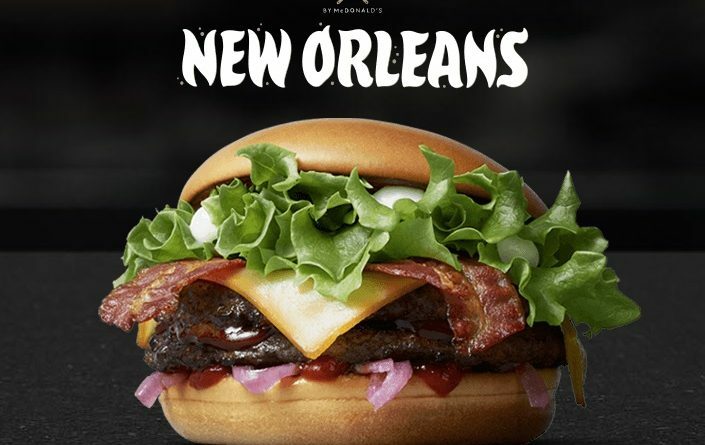 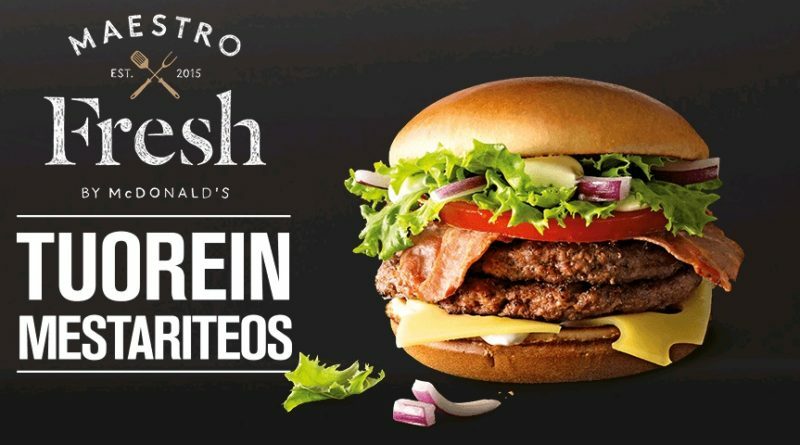 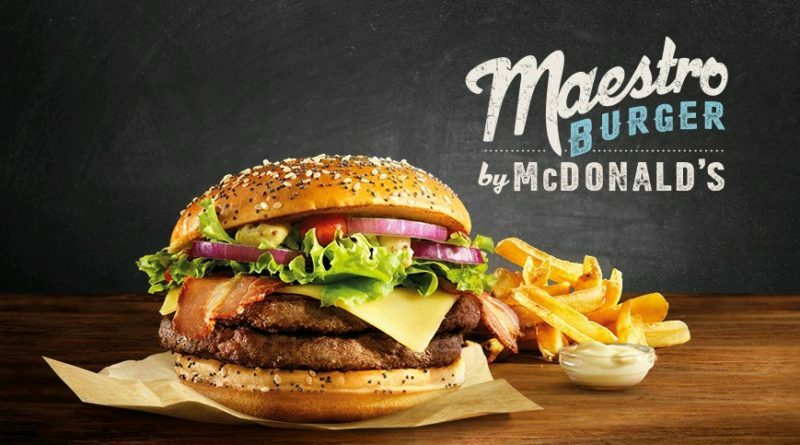 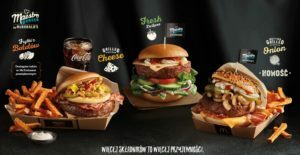 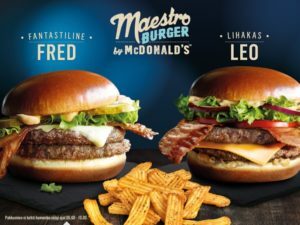 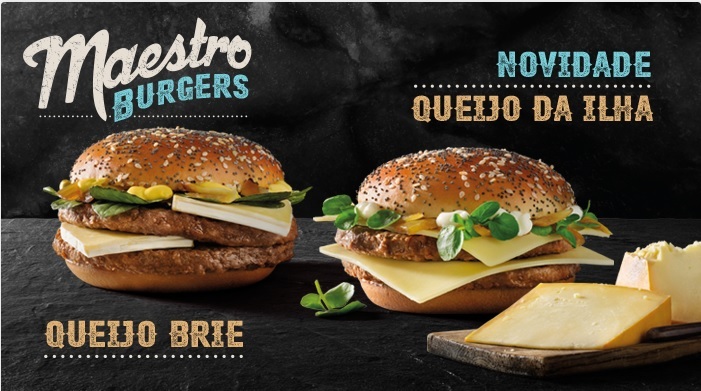 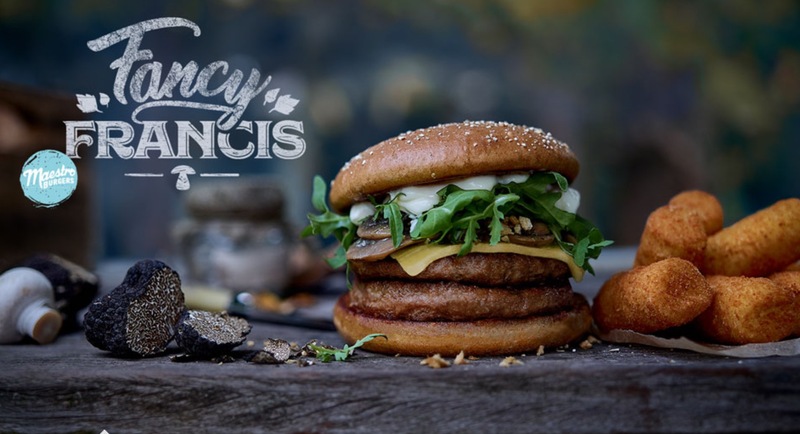 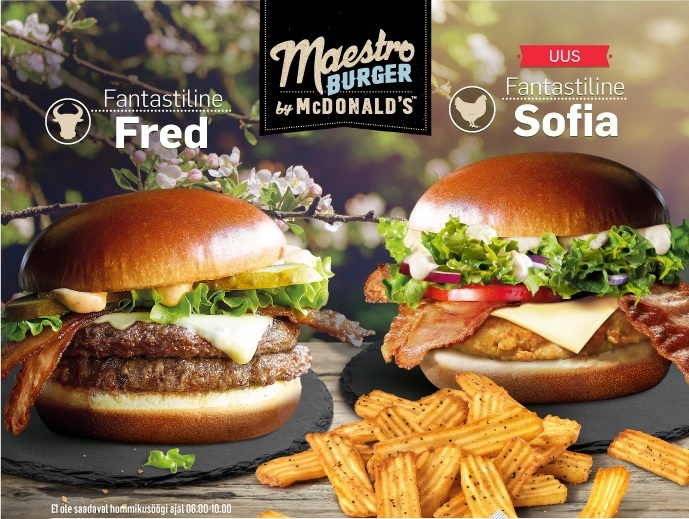 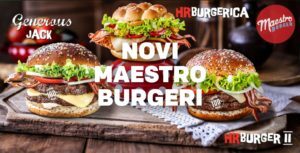 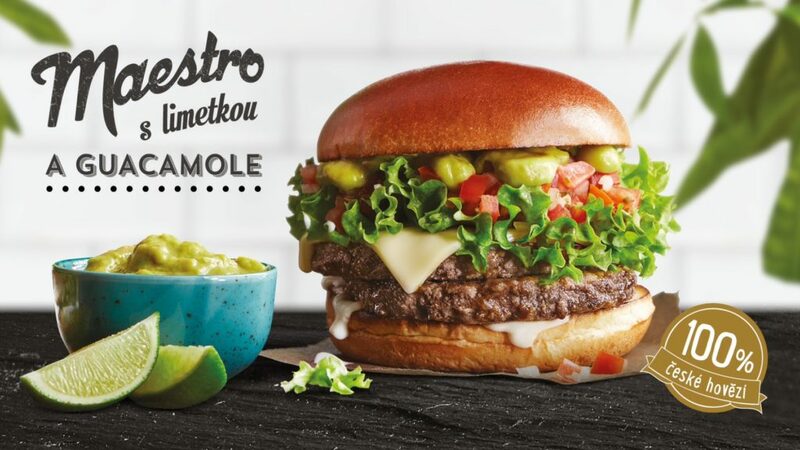 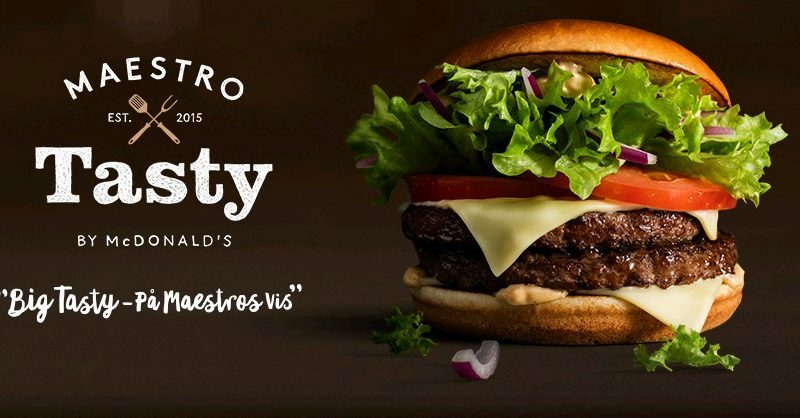 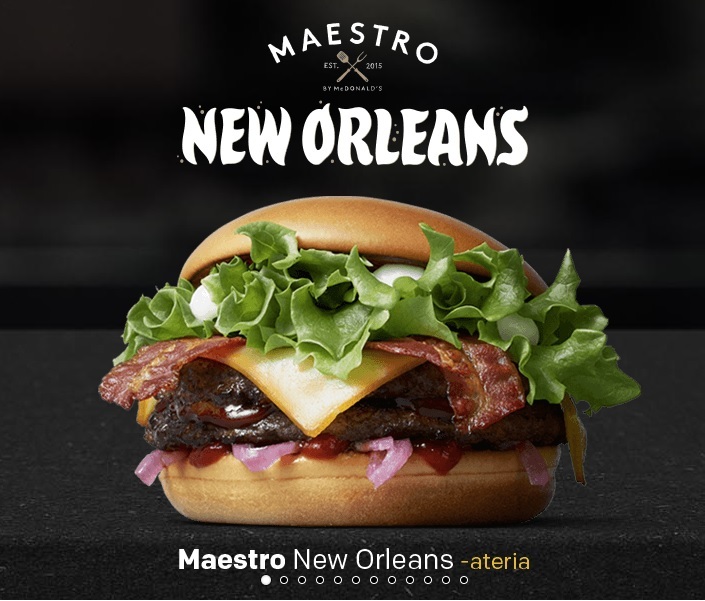 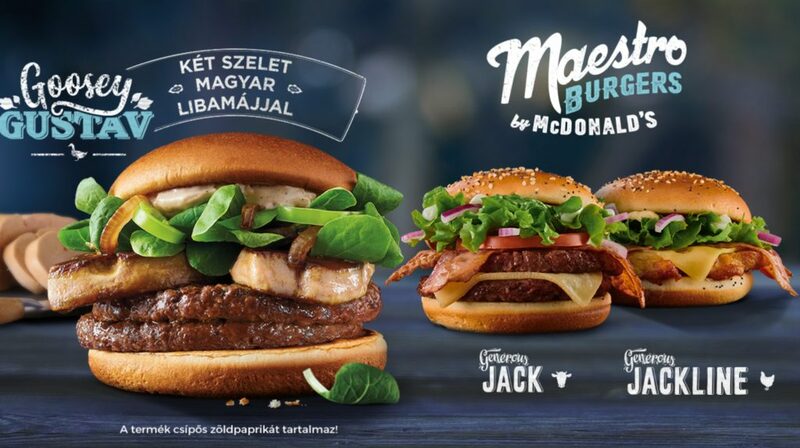 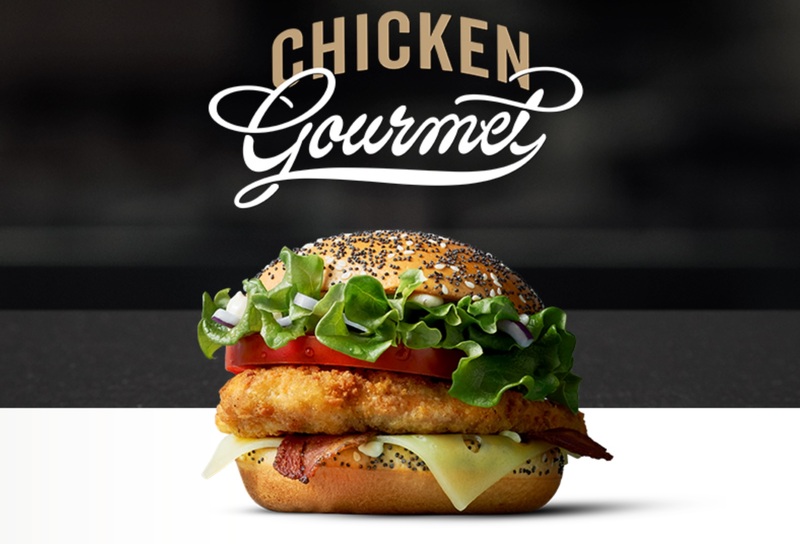 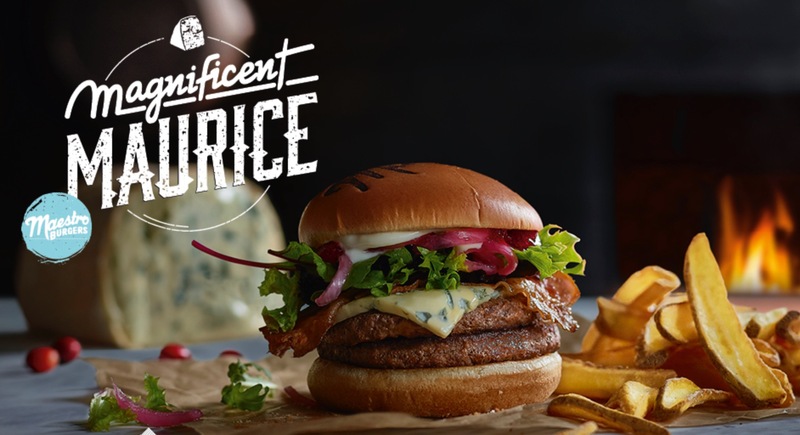 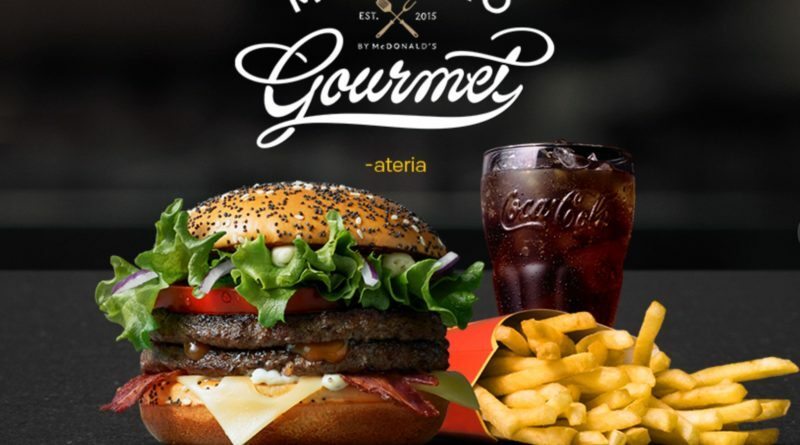 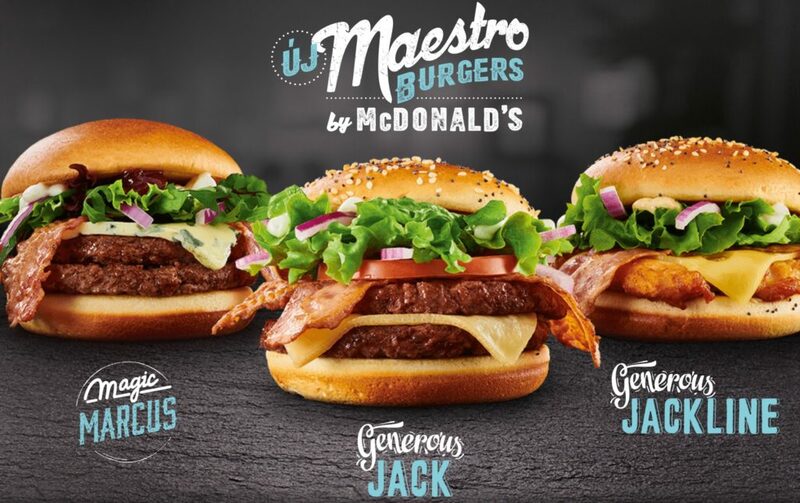 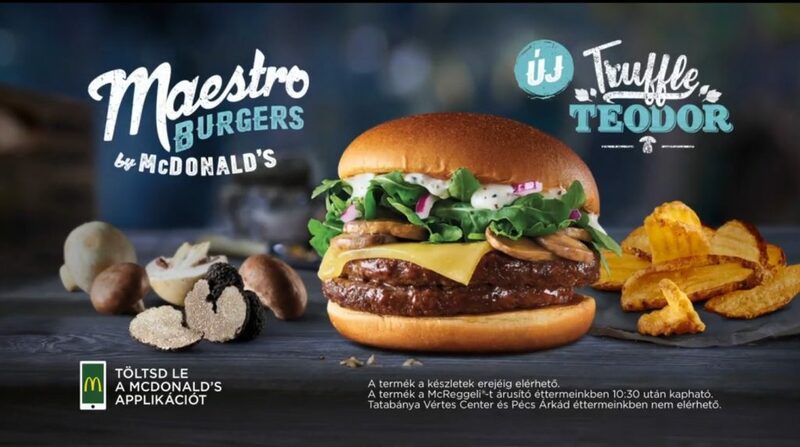 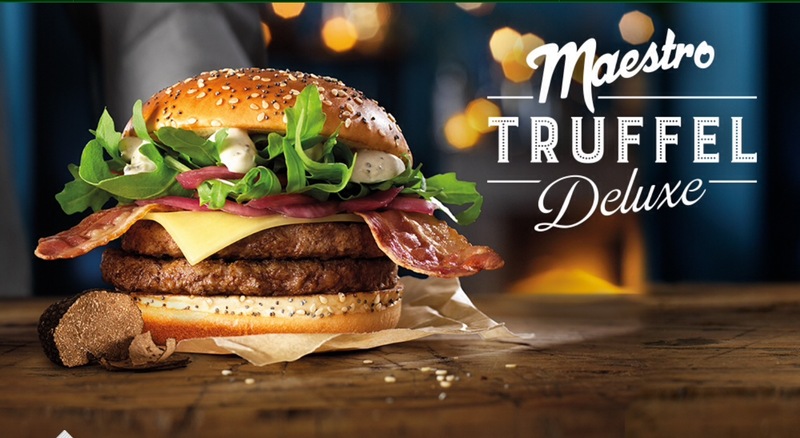 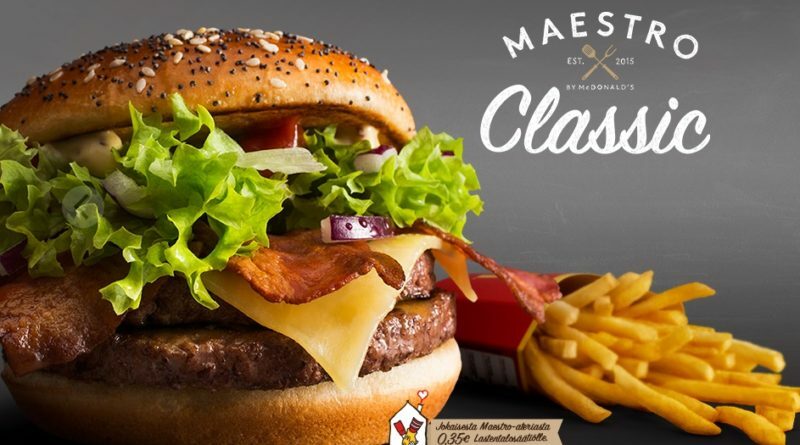 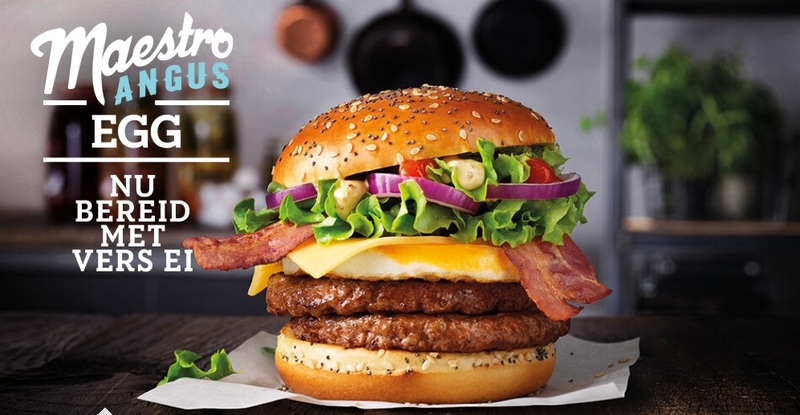 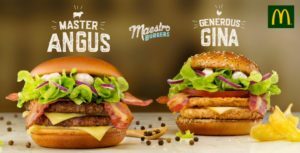 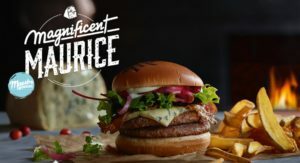 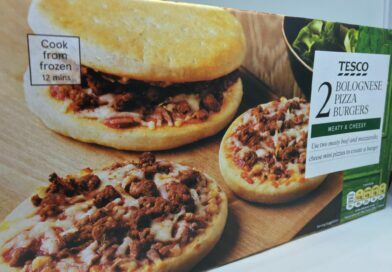 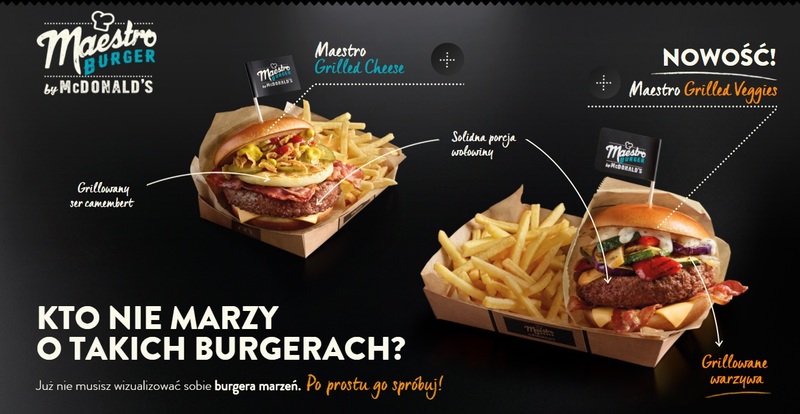 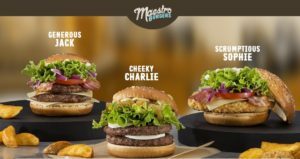 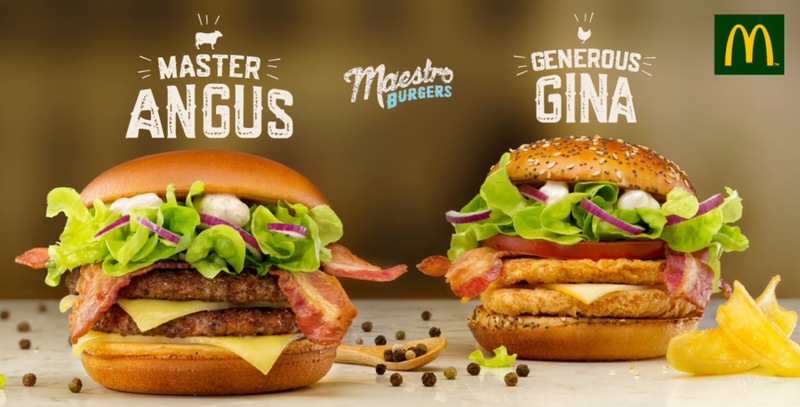 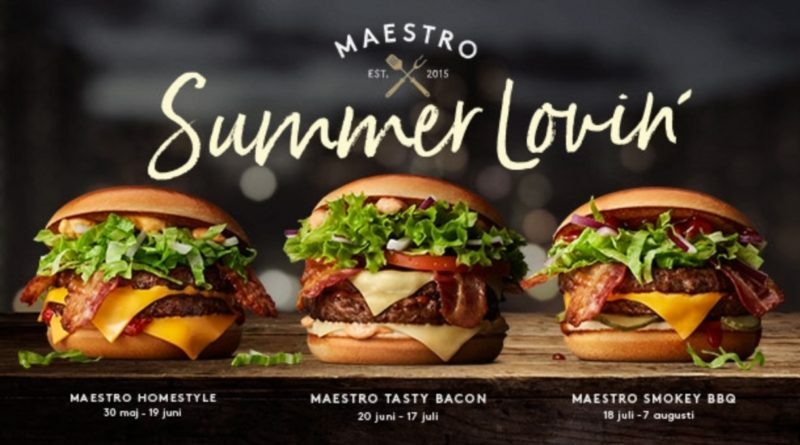 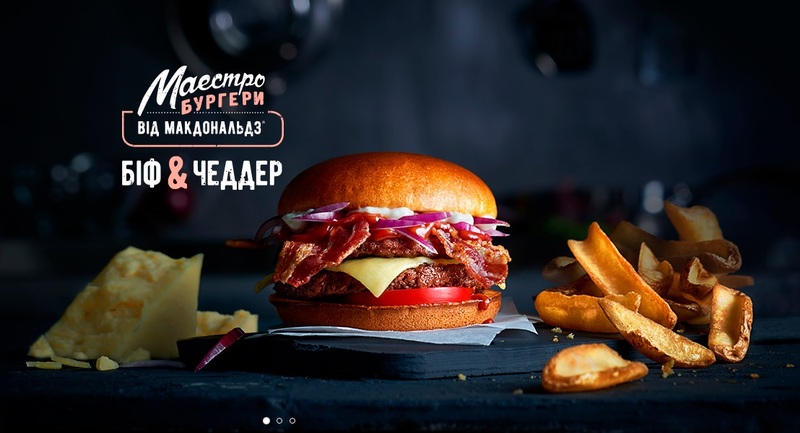 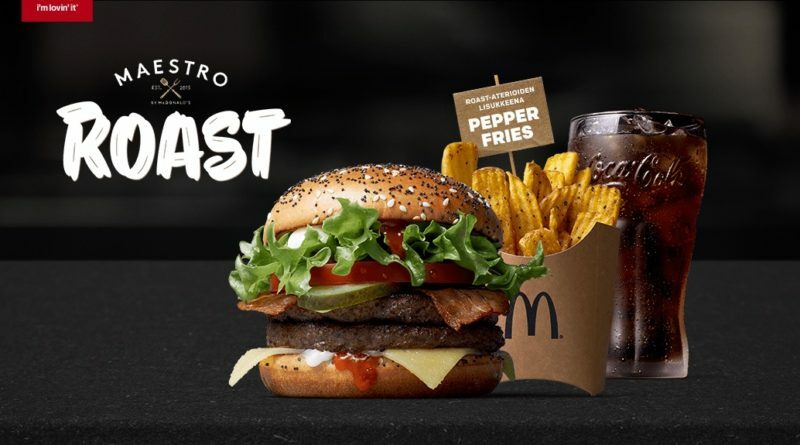 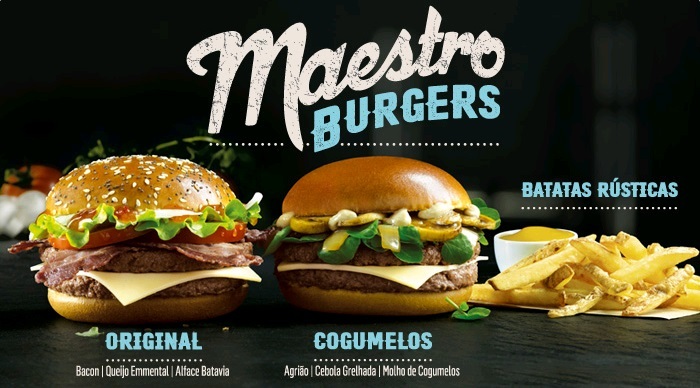 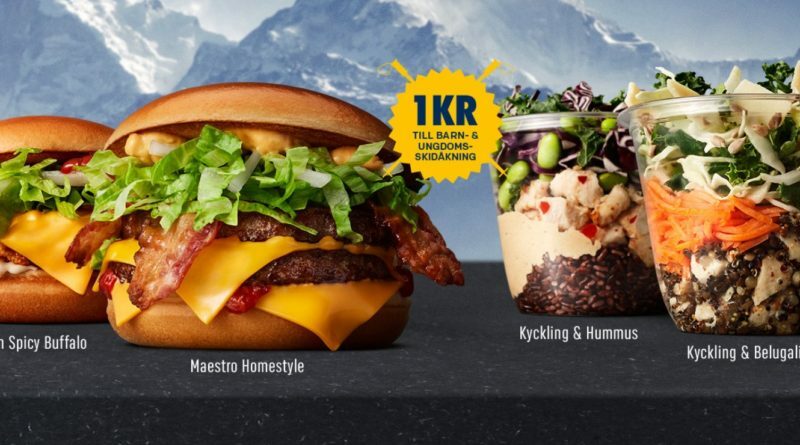 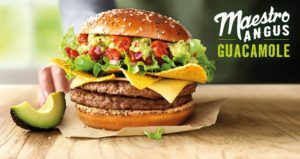 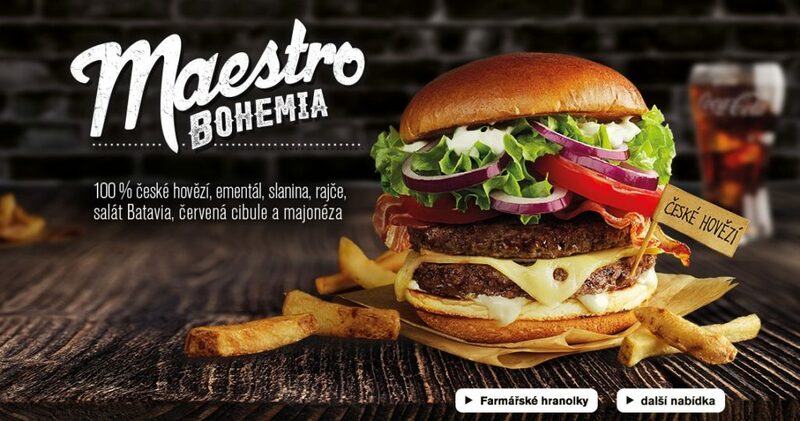 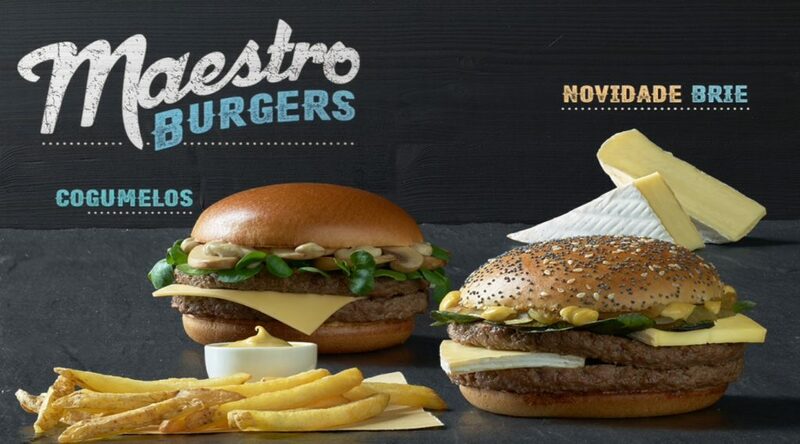 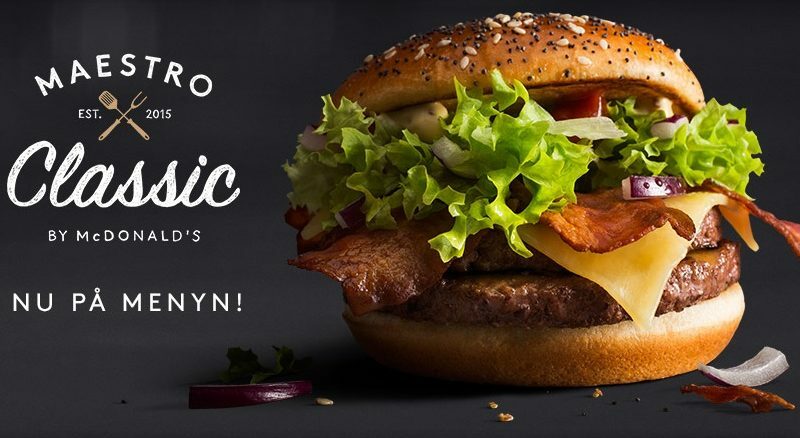 McDonald’s Maestro Burgers first started in late 2015 and the first countries to adopt the line were Sweden, Czech Republic and The Netherlands. The Maestro range is predominantly European – you could call it the counterpart to our Signature Collection. 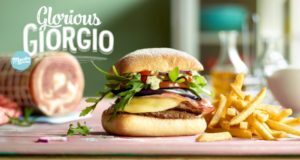 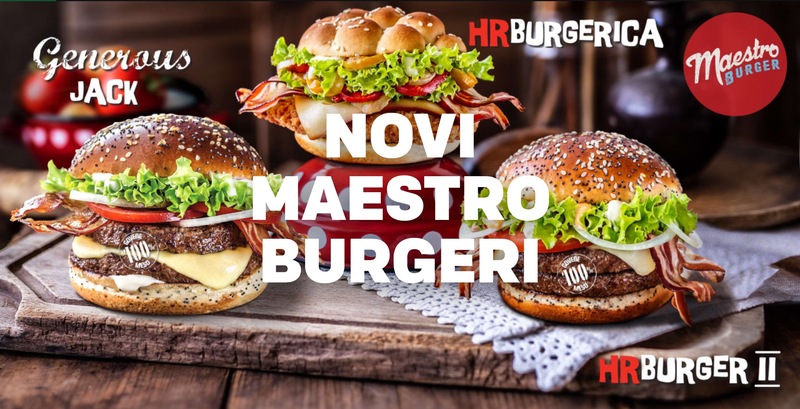 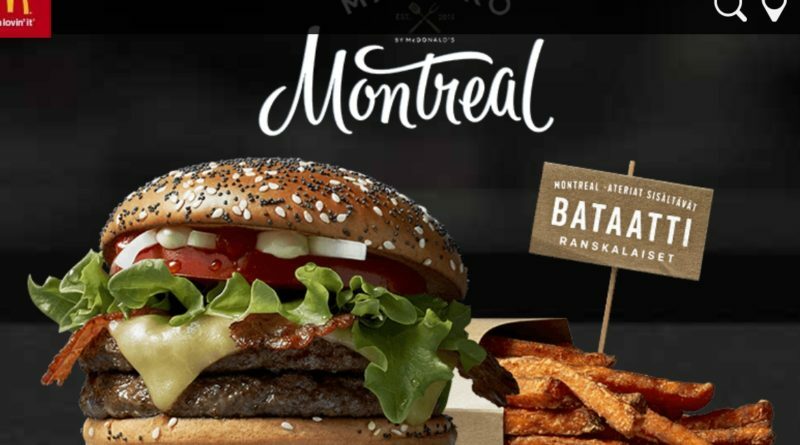 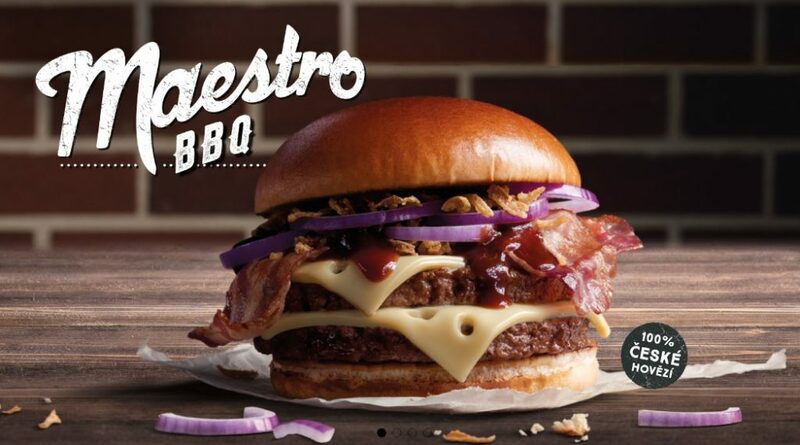 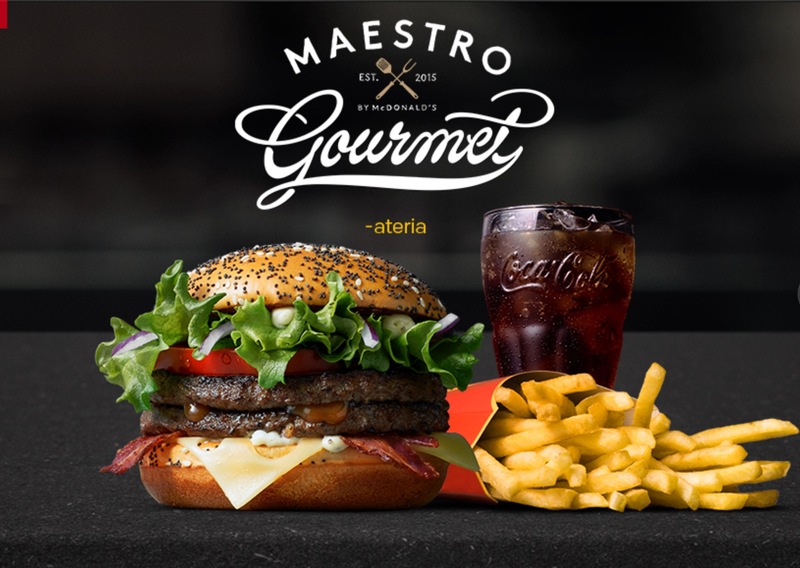 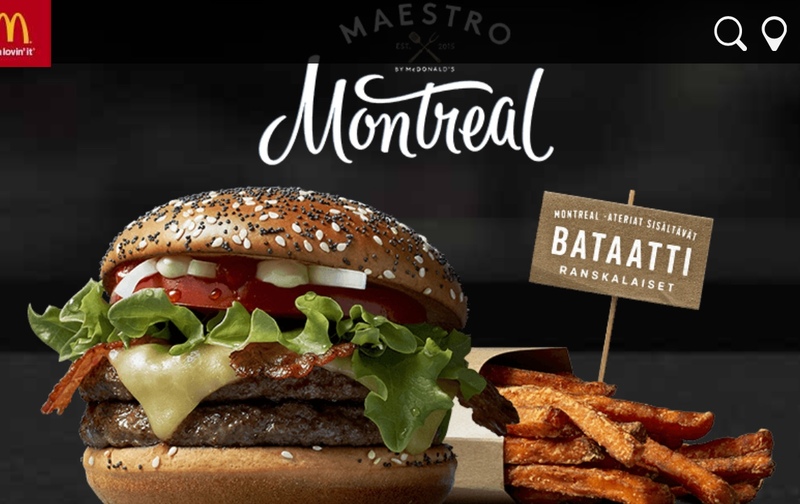 There seems to be two characteristics of a Maestro Burger; either upmarket/gourmet ingredients, (in extreme cases) such as truffles, foie gras or premium cheeses/salads/toppings. 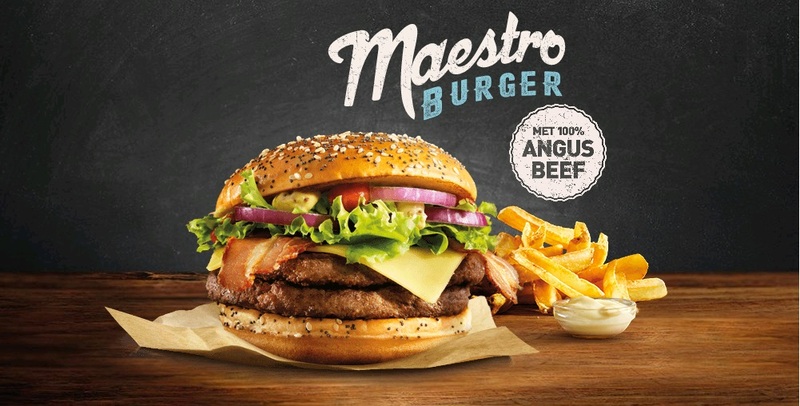 Another typical attribute of a Maestro burger is having an unconventional name – often named after people. 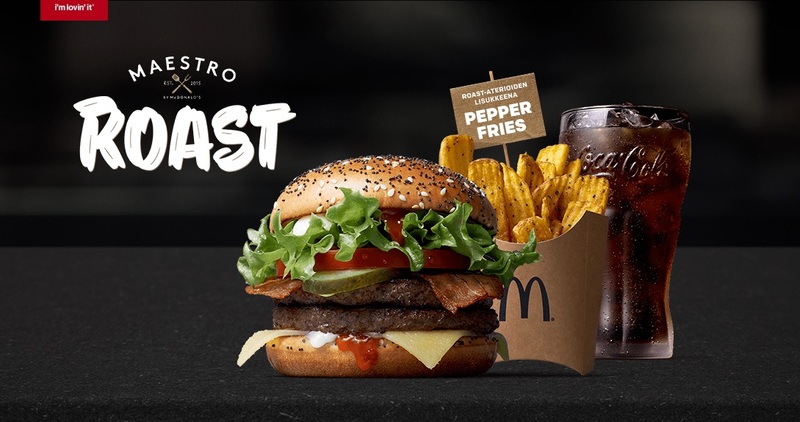 Sometimes there will also be a tweak on the accompanying fries – such as a thicker or skin-on fry different to the standard we see in the UK. 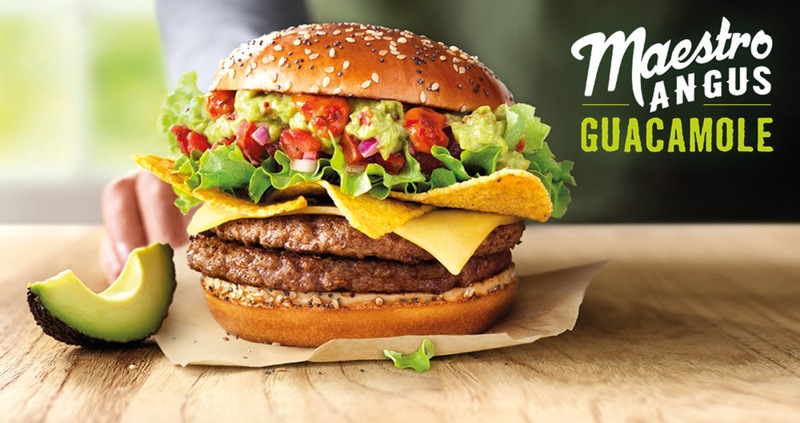 On a recent trip to Bruges, we managed to review the Wacko Guaco – see our analysis here. 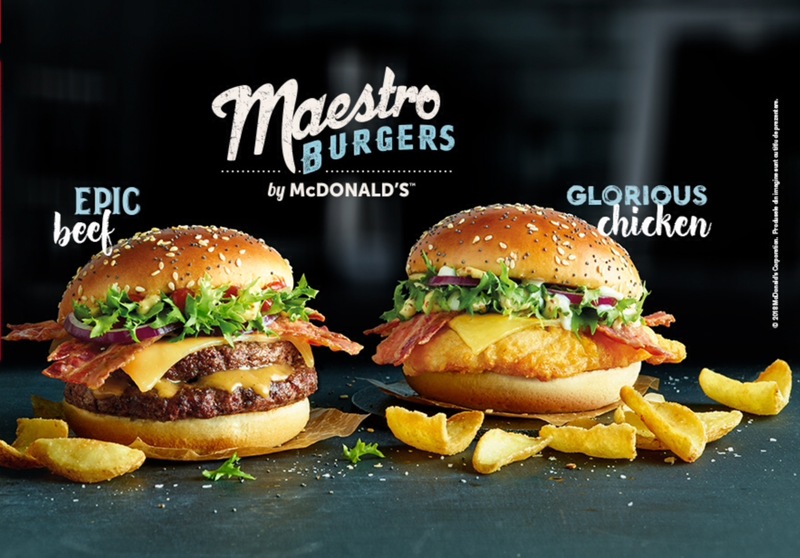 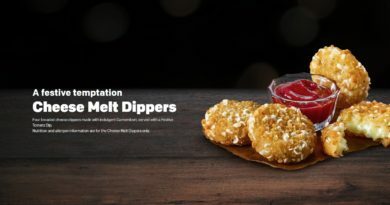 We have been tweeting about the line since its inception and finally got around to compiling (what we hope) is the most definitive list and photo archive of McDonald’s Maestro Burgers you will find. 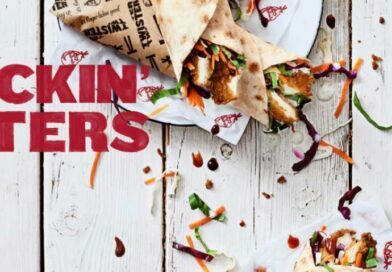 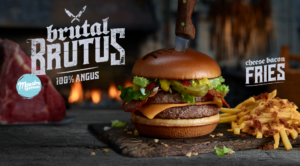 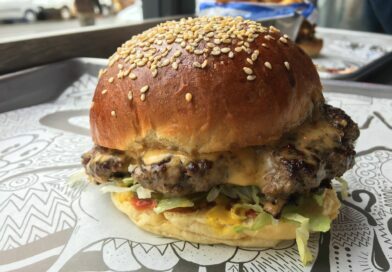 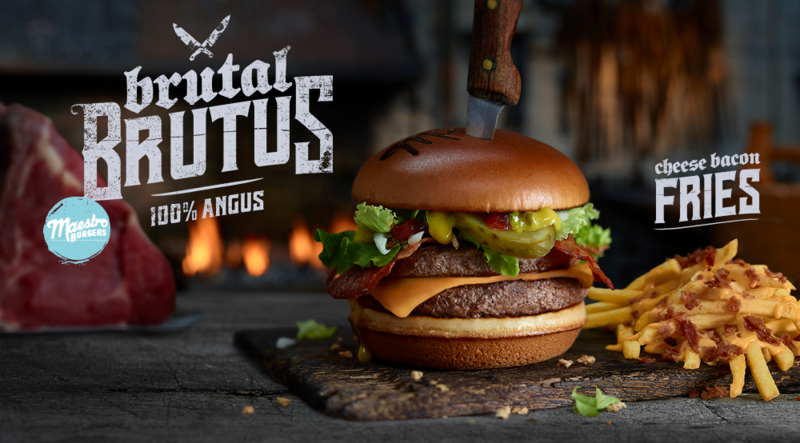 As and when more funky-sounding burgers that only our European neighbours can enjoy, we’ll be adding to this post. 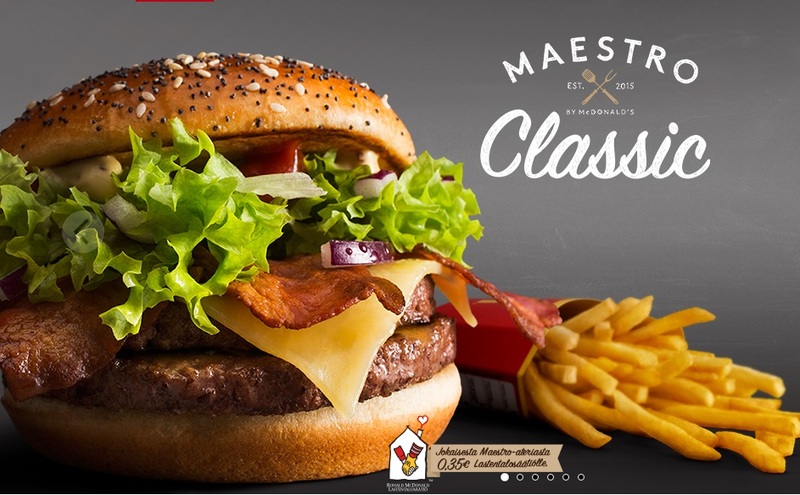 Would you like to see the Maestro range feature in the UK? 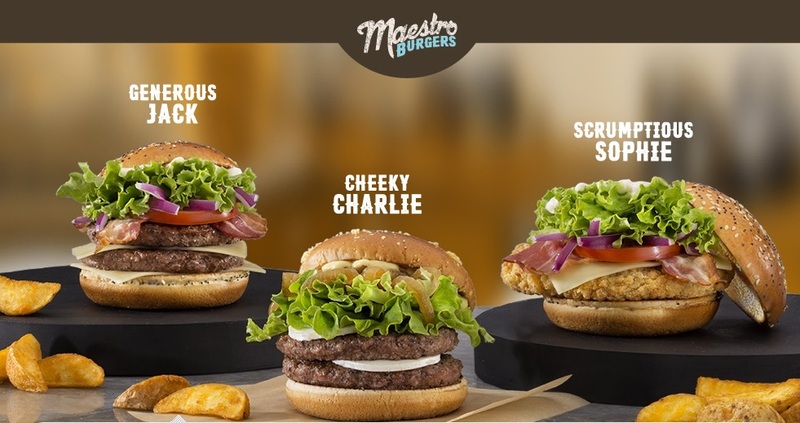 Have you tried any? 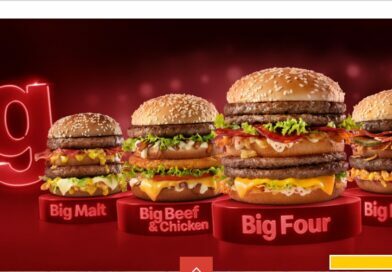 Which look the best to you? 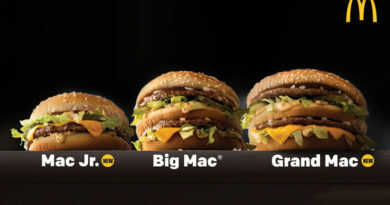 McDonald’s Grand Big Mac & Mac Jr.